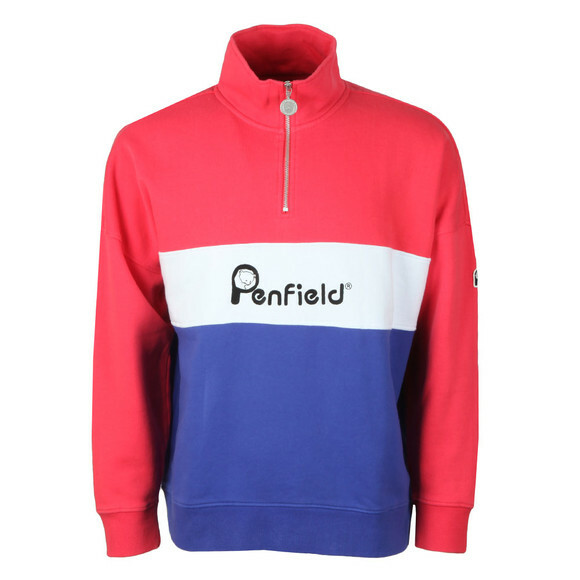 Penfield Cameron Sweat in Raspberry. 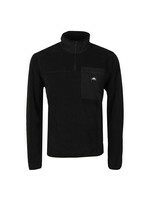 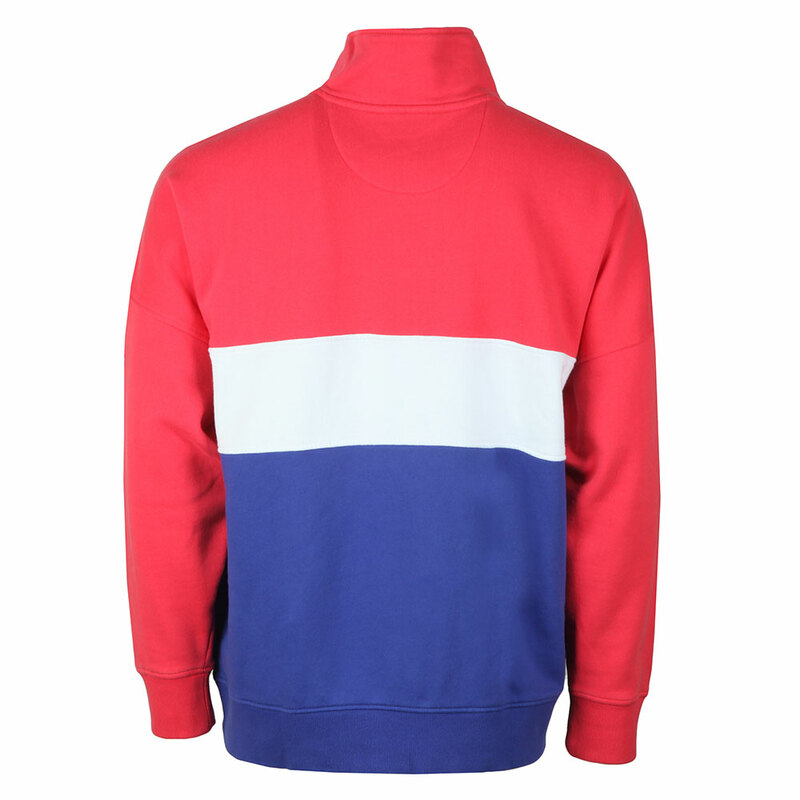 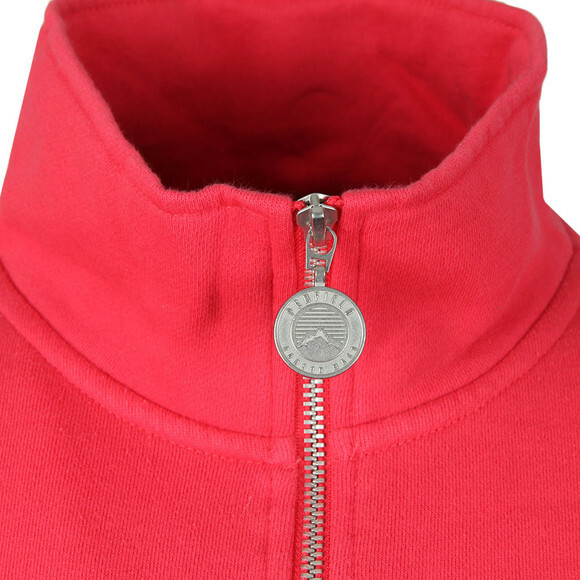 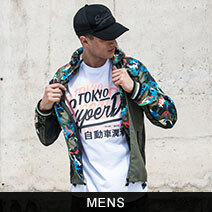 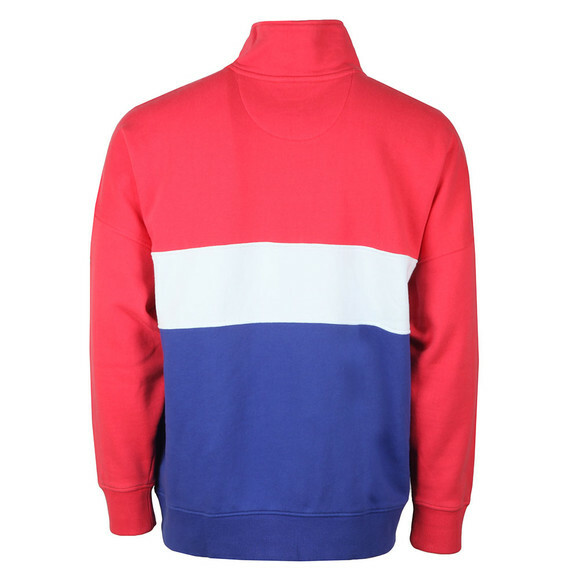 An overhead sweat with a zip neck and stand collar. 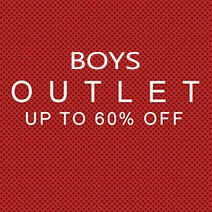 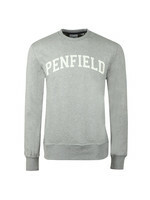 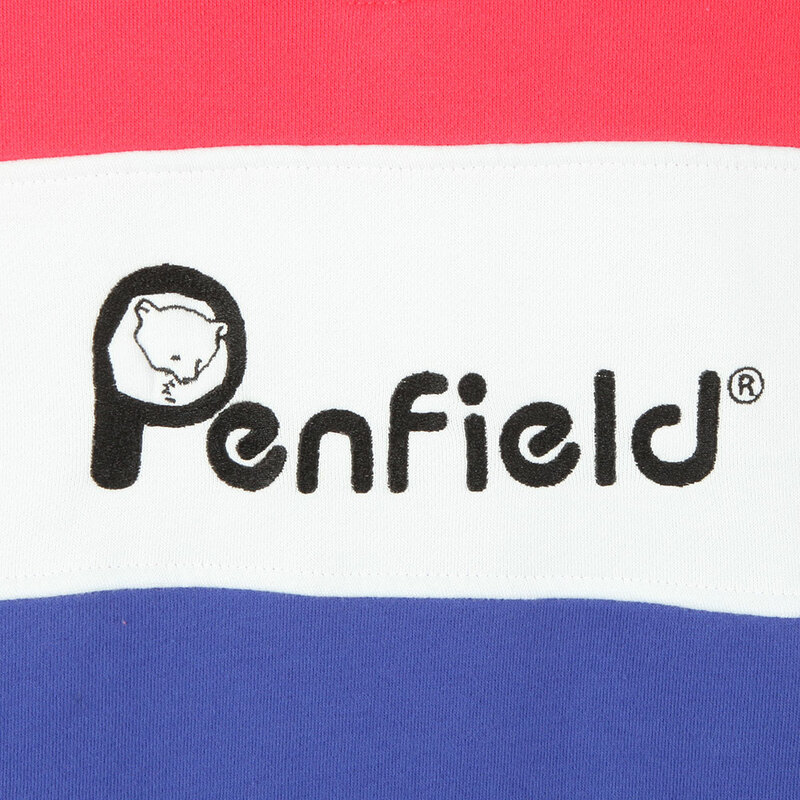 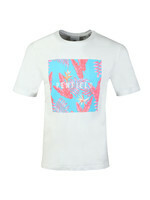 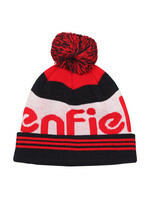 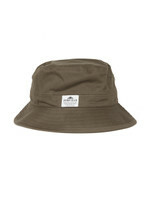 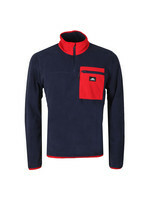 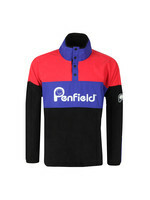 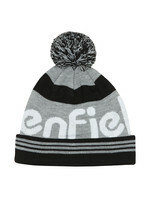 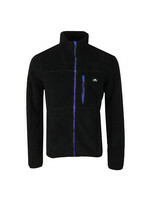 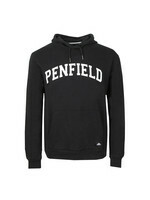 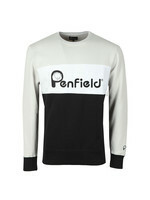 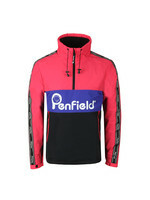 Designed ina multi-panel fashion with an embroidered Penfield logo across the chest. 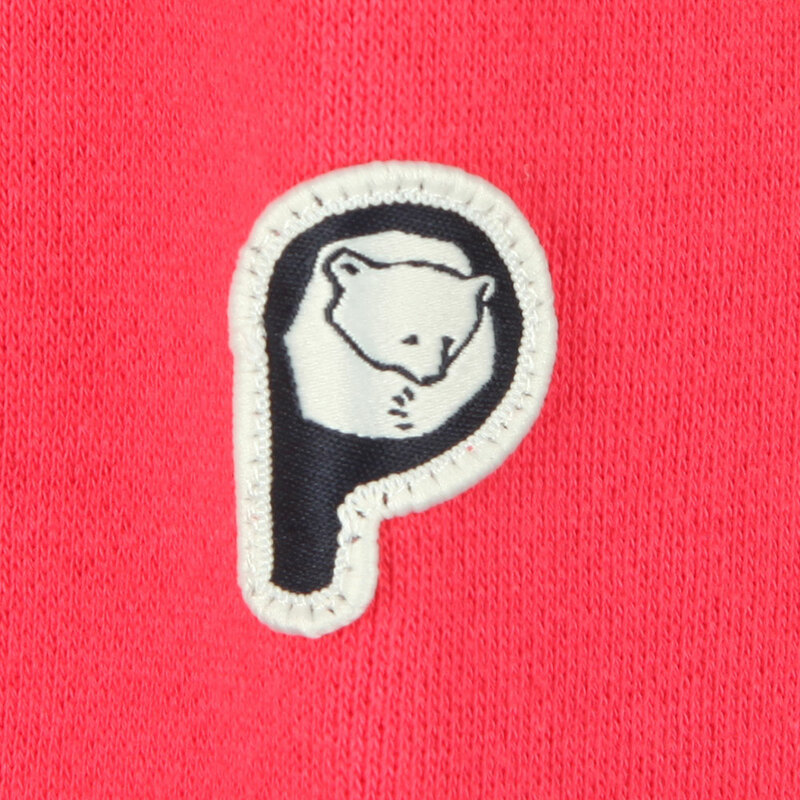 Finished with a sleeve badge.